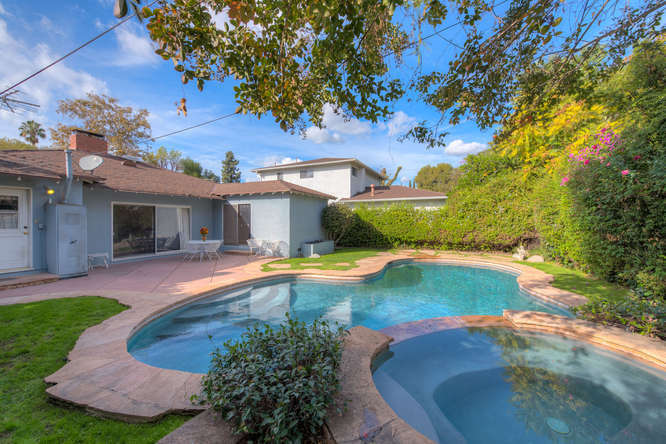 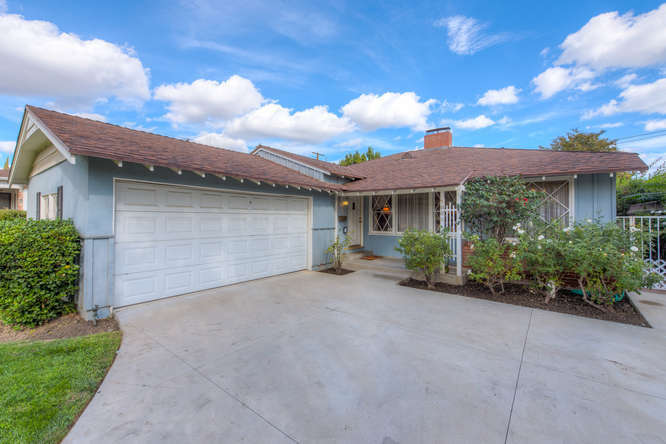 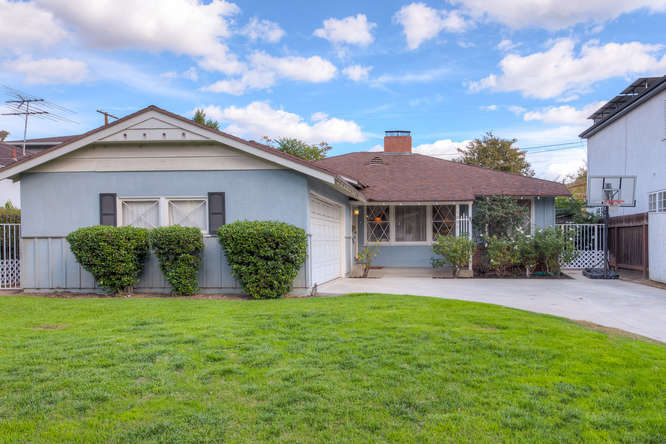 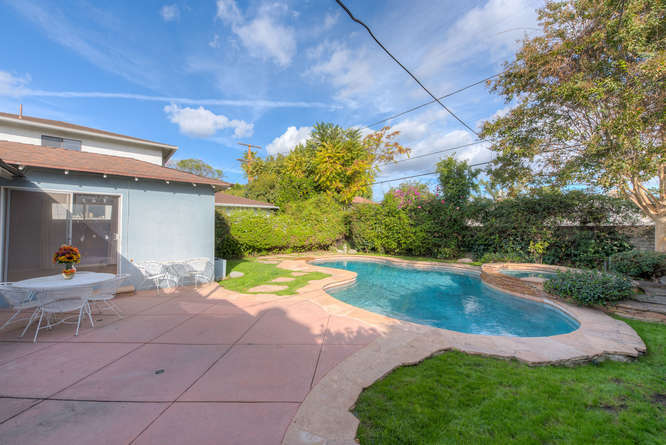 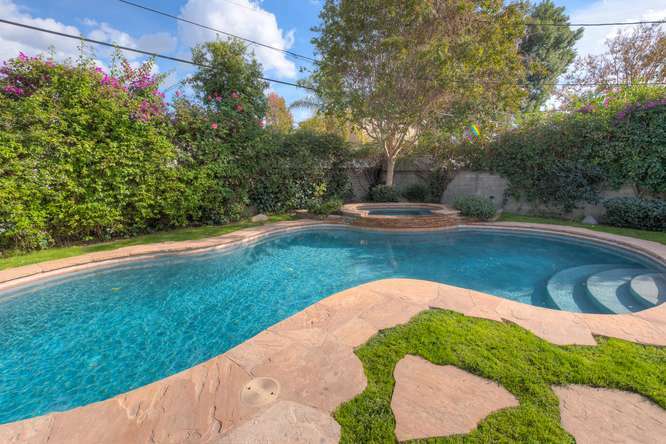 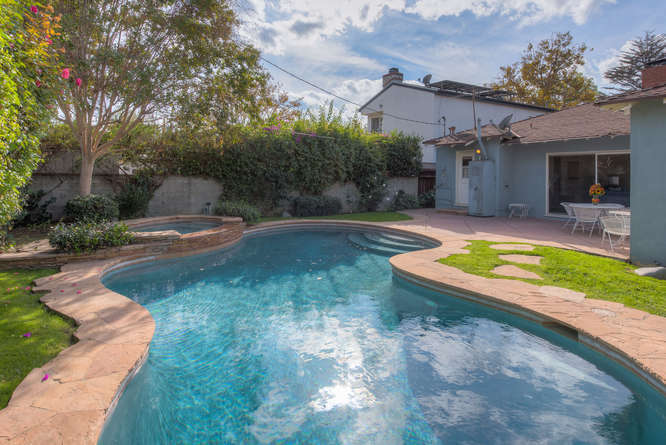 Expanded Mellenthin built pool home in prime Sherman Oaks. 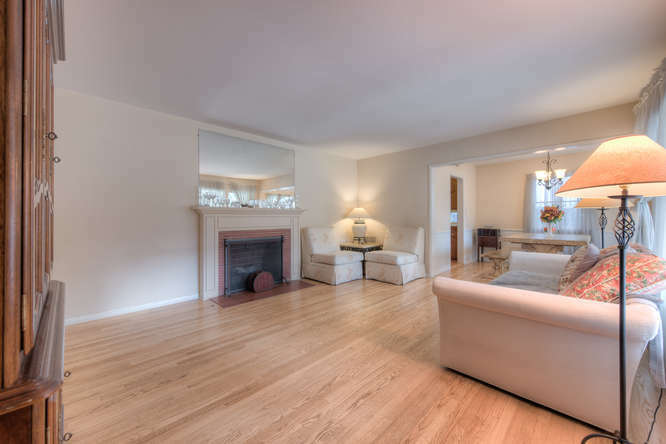 Center hall plan featuring a formal dining area, living room with fireplace, 3 bedrooms, & an updated main bathroom with marble vanity. 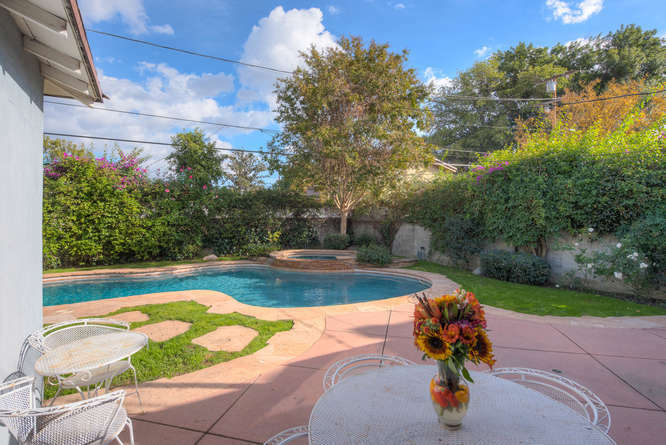 Rear bedroom has a sliding door to the patio as does the large family/media room with second fireplace both overlooking the lush, private backyard with newer pool and stacked stone waterfall spa. 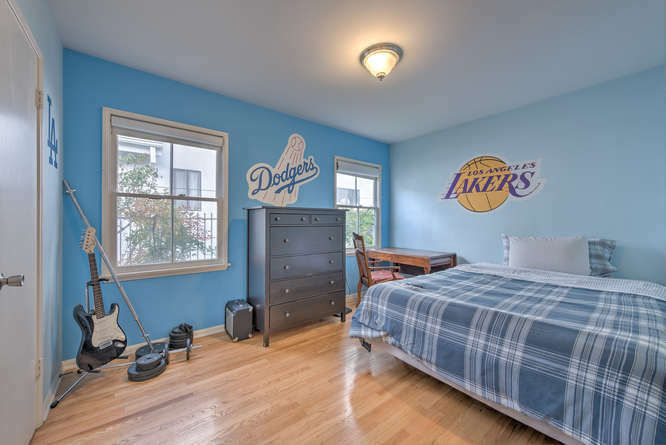 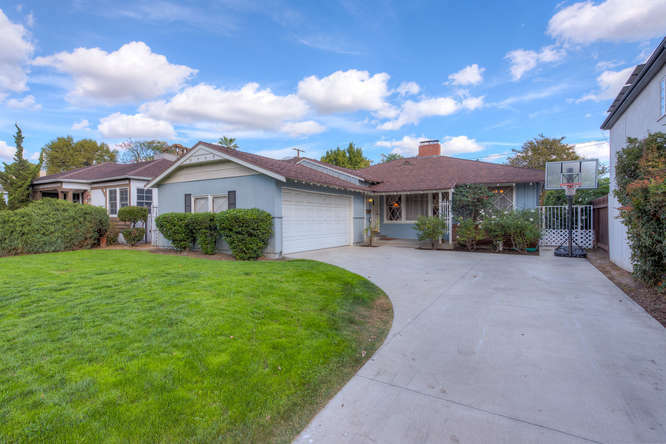 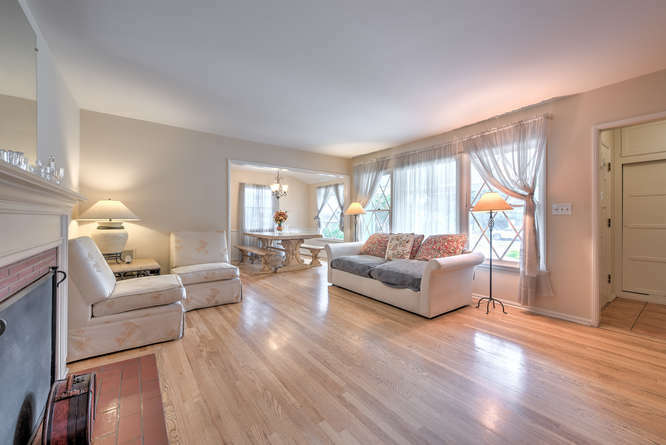 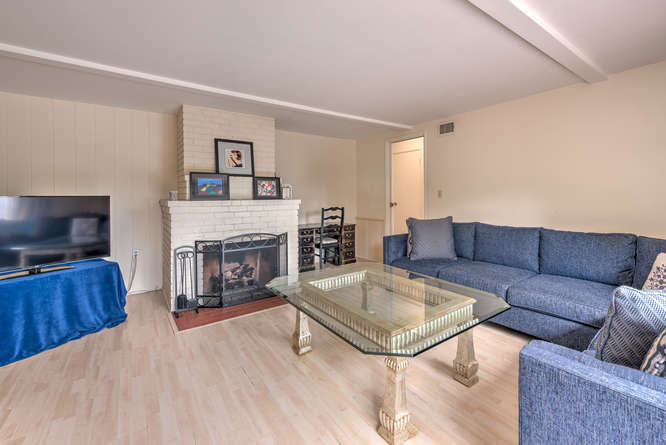 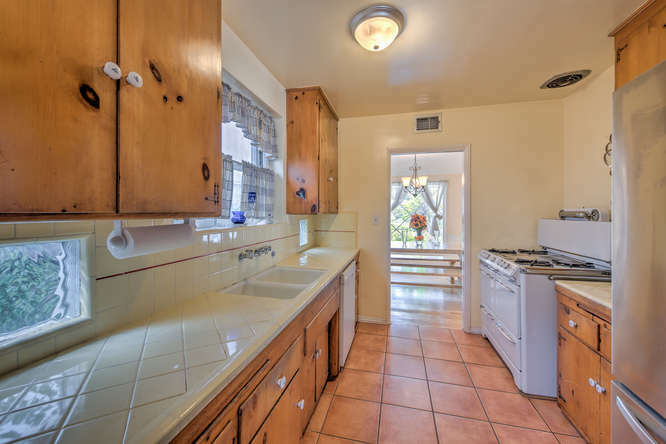 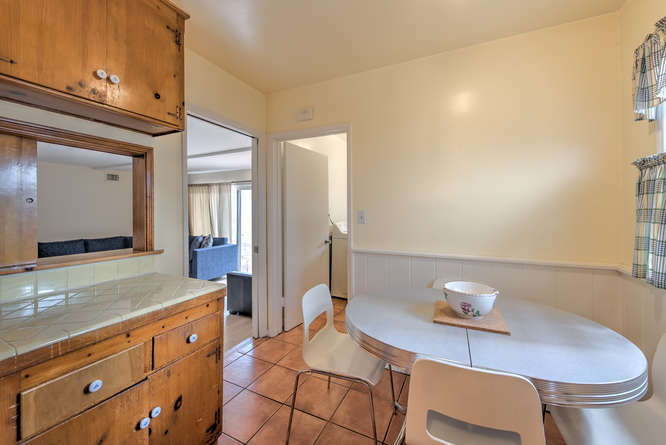 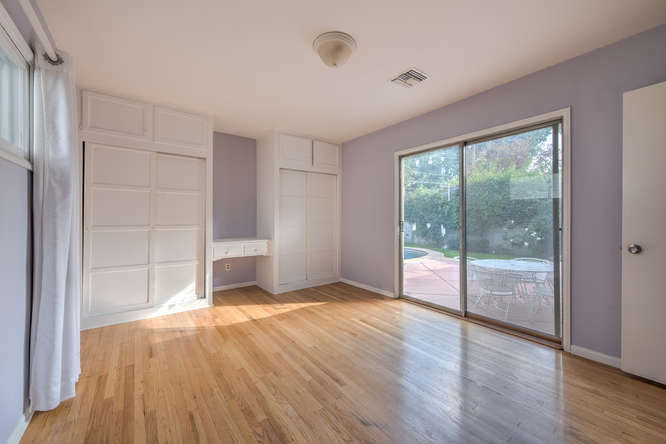 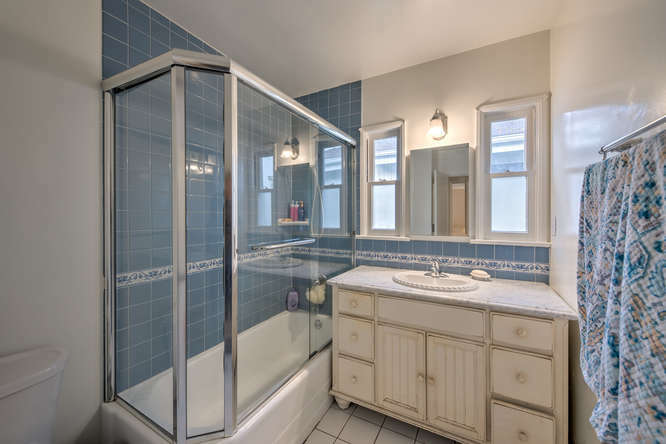 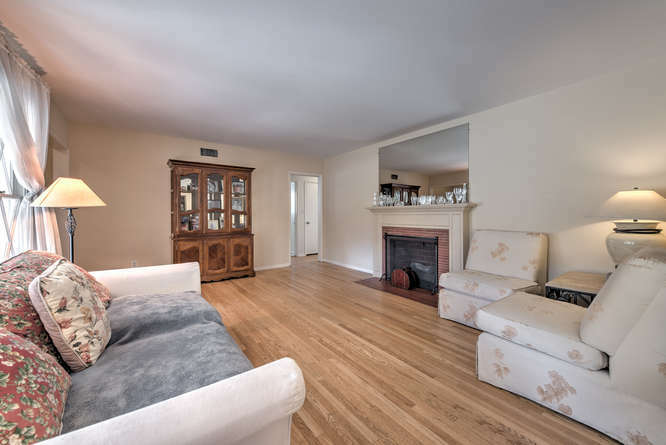 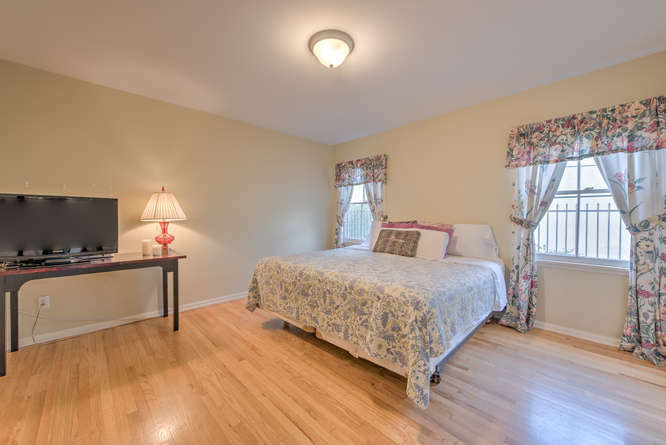 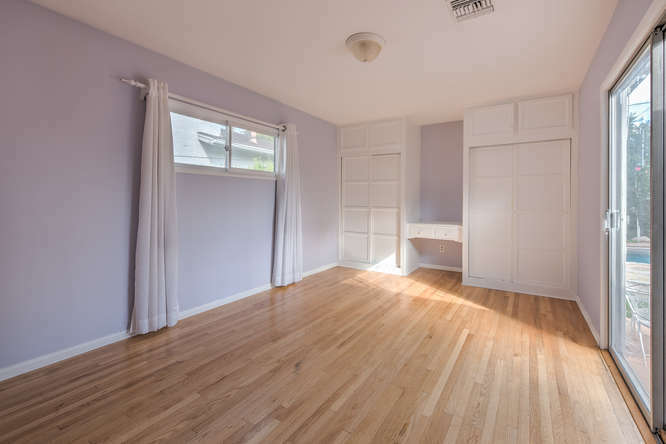 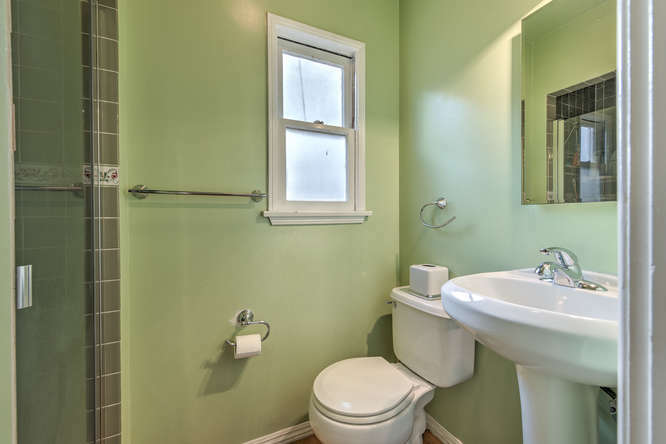 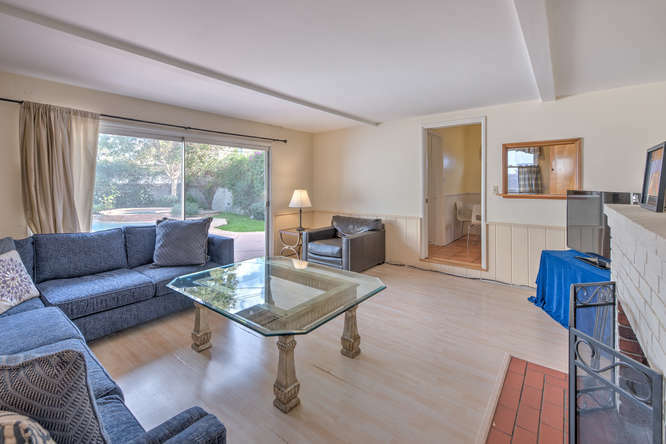 Hardwood floors in most rooms and a vintage tile & pine cabinet kitchen with breakfast area. 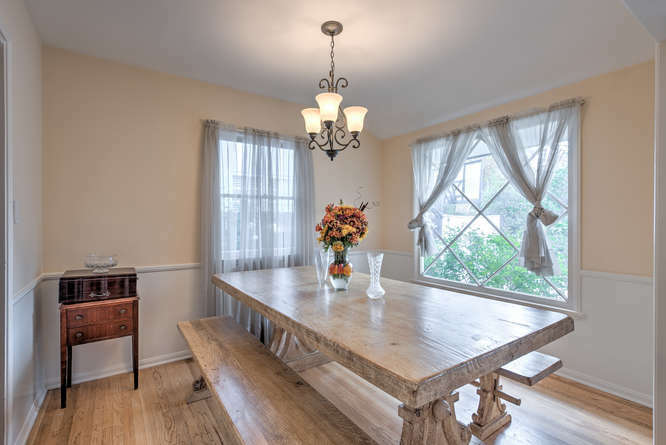 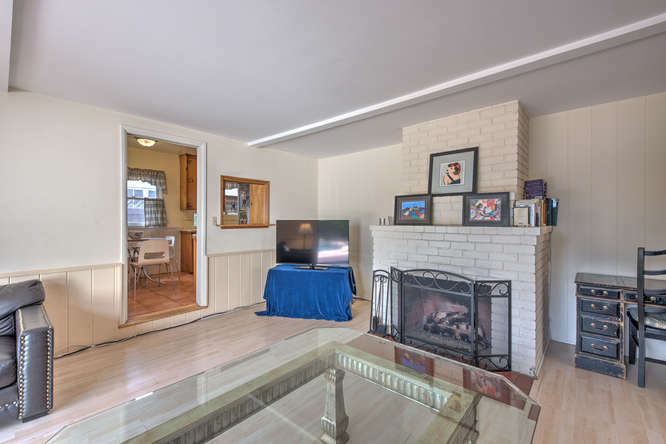 Truly a warm and character filled home ready to move in or update to taste. 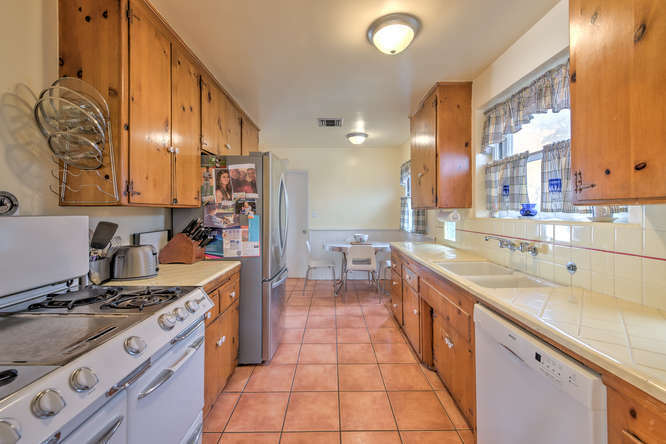 Close to all location.